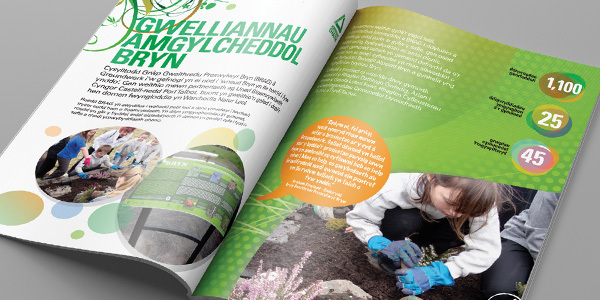 Groundwork helps communities across Wales create better neighbourhoods, build skills and job prospects and to live and work in a greener way. 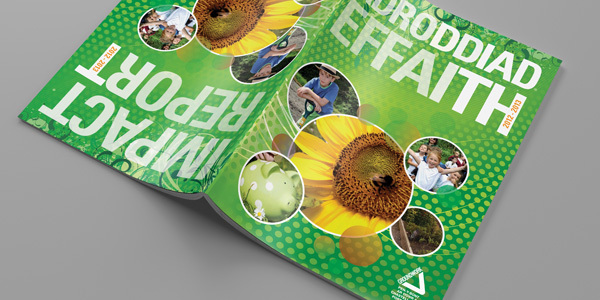 Each end of financial year, every regional Trust publishes a report of its activities. 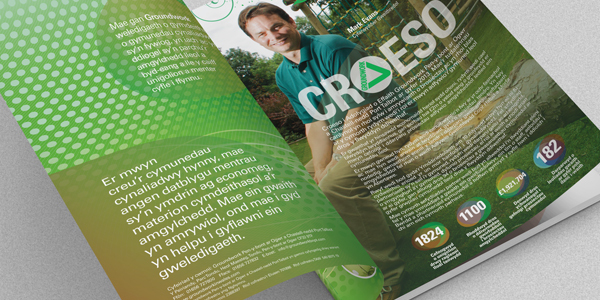 GWYRDD was commissioned to design and produced the 2012-13 Impact Report for Groundwork Bridgend, Neath Port Talbot. 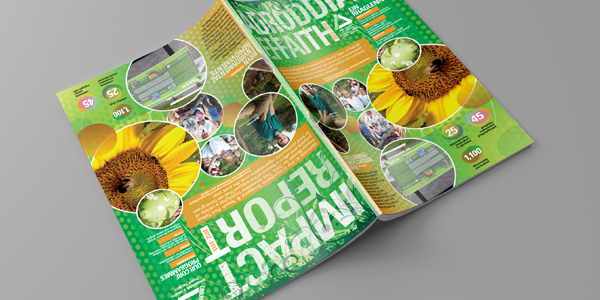 The brief was for a forty page bi-lingual ’tilt-and-turn’ stakeholder document, but we also recommended the Trust publish a less copy-heavy, edited version in addition to the main report for wider public use.